that will bring success and fulfillment into their lives because they have self-belief in themselves. 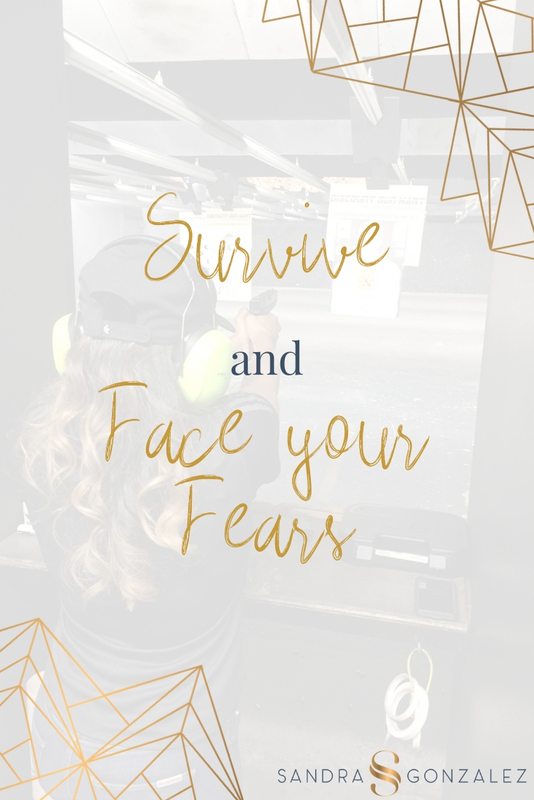 Hi, I’m Sandra, and I help Warrior Goddesses survive and thrive in life and business by helping them develop their warrior's mindset. This self-belief helps you step into the confident leader you have within. I had the honor of serving 20 years of honorable service in the Marine Corps. I served my country, and in the process, I realized that my strength came from my heart, and the ability to develop mental toughness. I faced many obstacles along the way, and I know that confidence, discipline and motivation have been key to my success. 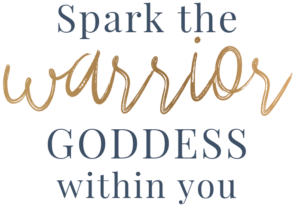 And now, it’s a moral obligation to teach you how to spark that warrior goddess within. 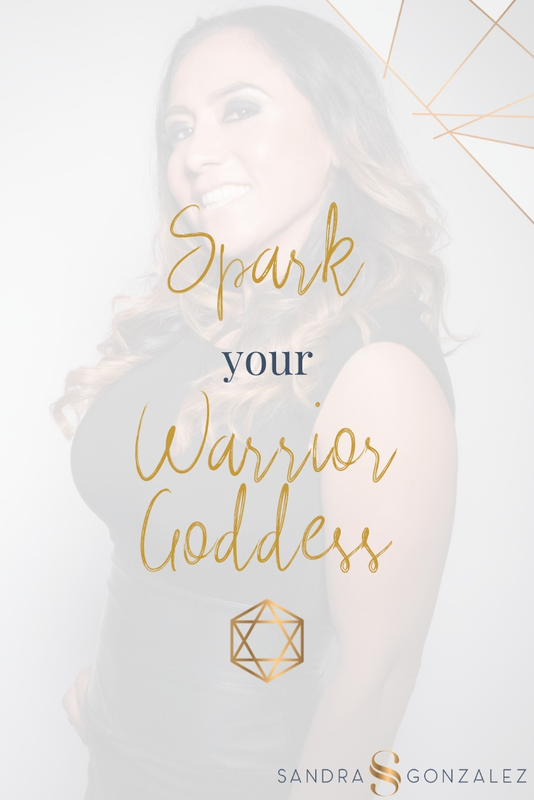 Hi, I’m Sandra, I’m a warrior goddess that thrives in empowering women just like you to step into the confident leader you have within. I served 20 years of honorable service in the Marine Corps. I served my country, and in the process, I realized that my strength came from my heart. I faced many obstacles along the way, and I know that confidence, discipline and motivation have been key to my success. 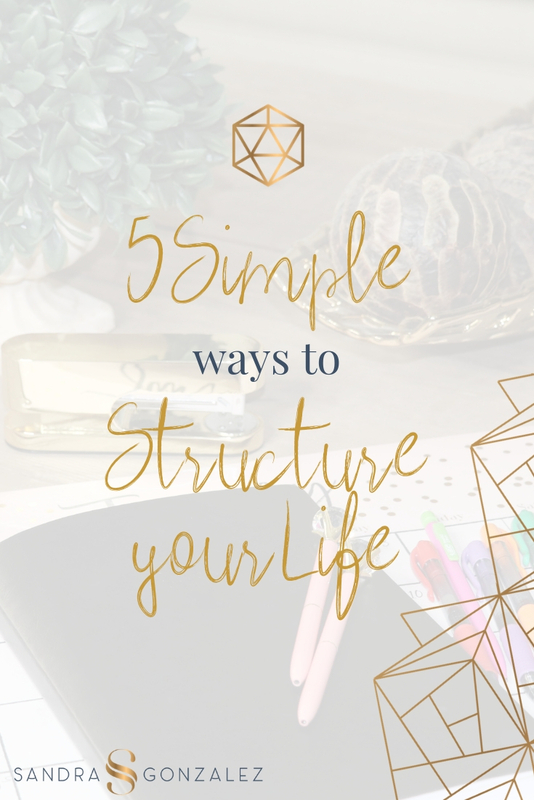 And now, it’s a moral obligation to teach you how to spark that warrior goddess within.